Raisa is a pop singer that released her debut single, “Serba Salah” in 2010, and her debut self titled album in 2011. With this debut album, she got herself an AMI Awards as Best Newcomer, with hit single such as “Apalah (Arti Menunggu)”, “Could It Be”, and “Terjebak Nostalgia”. In the year of 2013, Raisa release her sophomore album titled Heart to Heart, with single such as “Bye-Bye”, “LDR”, “Pemeran Utama”, and “Teka Teki”. Raisa also chosen to sing the rendition of Disney’s Cinderella soundtrack, “A Dream is a Wish Your Heart Makes”, with the adaptation titleof “MimpiAdalah Harapan Hati”. The song from her latest album, Handmade, called “Kali Kedua”, topping the chart in Indonesia and Southeast Asia. Later, Raisa got 7 AMI Awards 2016, including Best Pop Female Solo Artist,Best Pop Album, and Best of the Best Album among others. 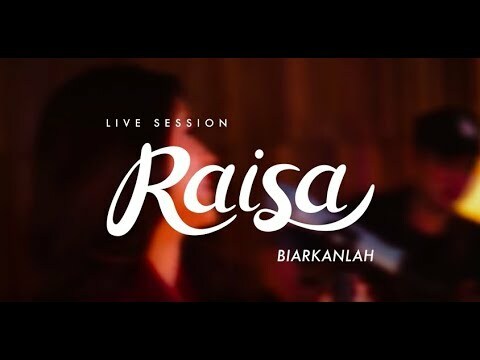 In the year of 2017, Raisa released her collaboration with Isyana Sarasvati, titled “Anganku Anganmu”, which become a sensational music release in Indonesia within the year. 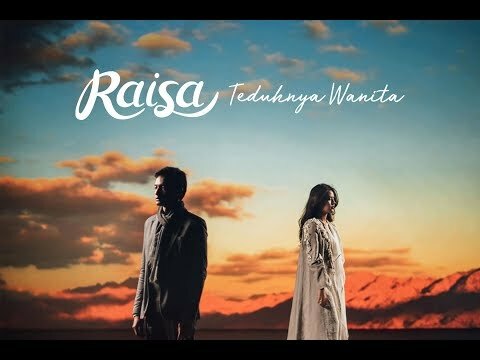 Afterwards, Raisa released a song titled “Teduhnya Wanita” on November 2017 that brings out a message about woman empowerment, the song then was picked up as one of the soundtrack for the Indonesian movie “Ayat-Ayat Cinta 2”. 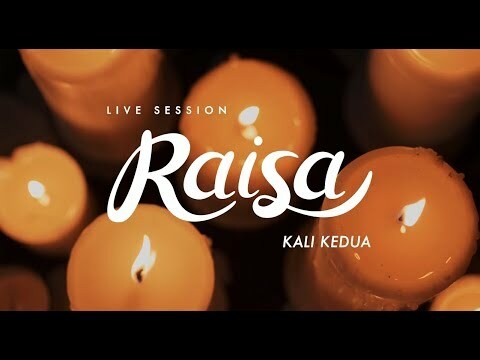 With having songs that often talk about love, in the year 2018 Raisa release a song very personal to her and dedicated to her mother called “Lagu Untukmu”.